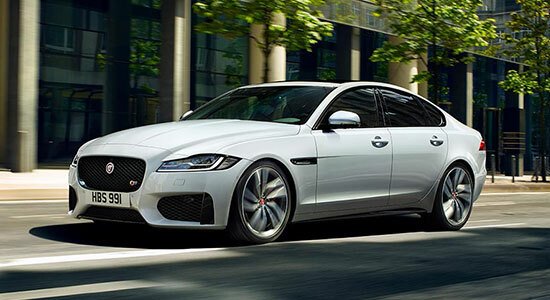 Sharp styling, a strong range of engines and an engaging chassis mean the XF is right at the top of its class. 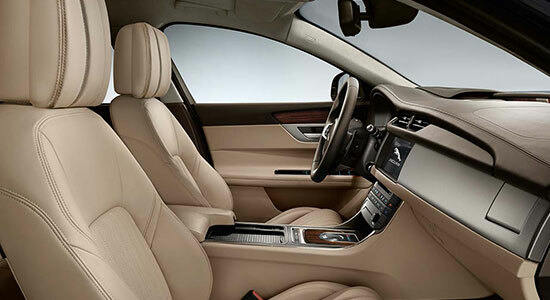 As soon as you open the door and lower yourself into the plush leather seat, it’s clear Jaguar’s interiors have moved on to the next generation with its new range of cars. 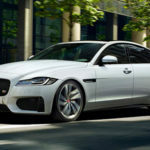 With a lithe chassis and muscular powertrains, the XF combines graceful moves with a powerful punch. 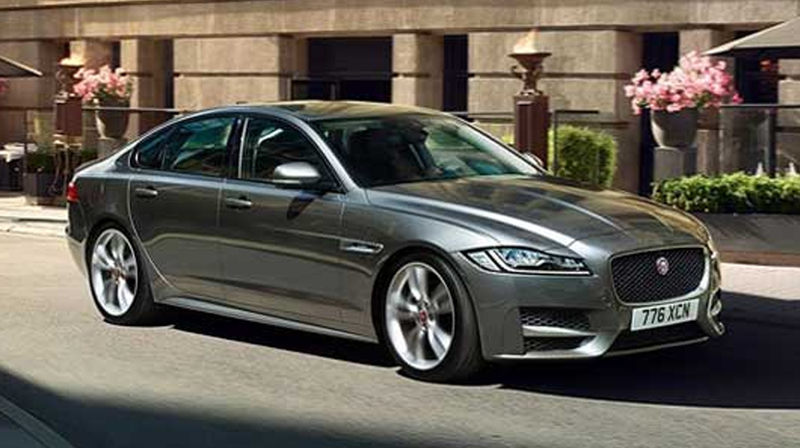 Big boot, plenty of space and a comfortable ride mean the XF covers many bases.